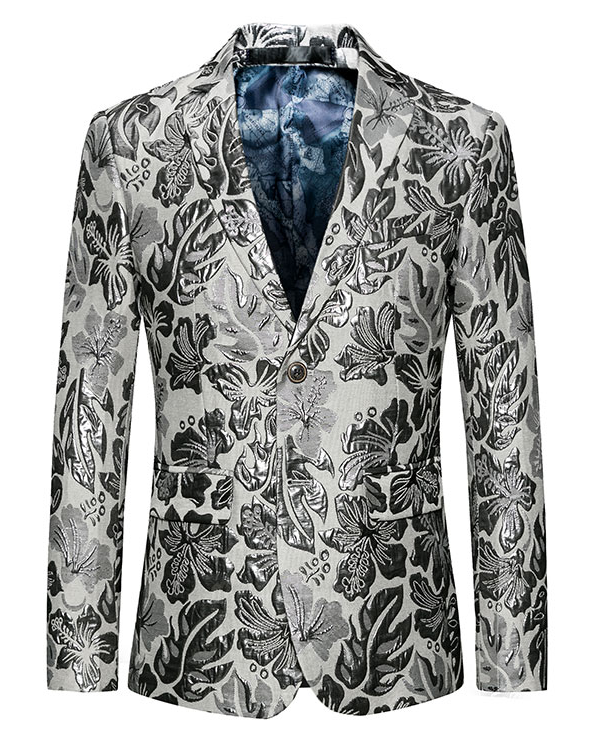 New Blazer Selections At PILAEO! 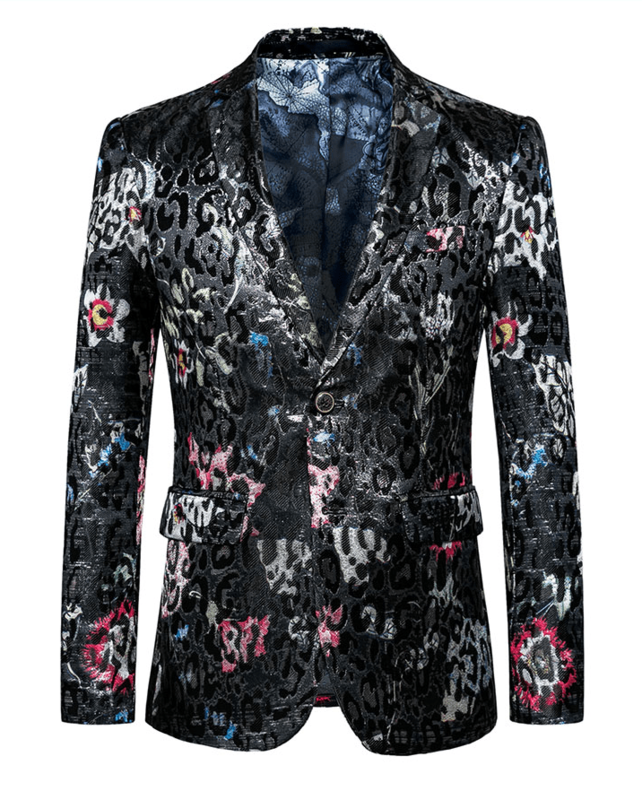 New Blazer Selections At PILAEO! 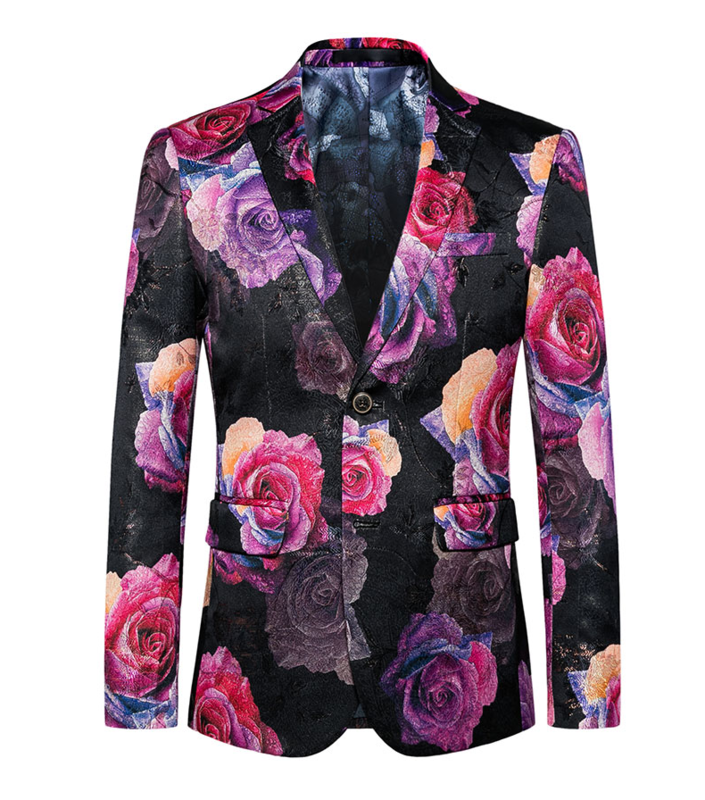 New Blazer Selections At PILAEO! 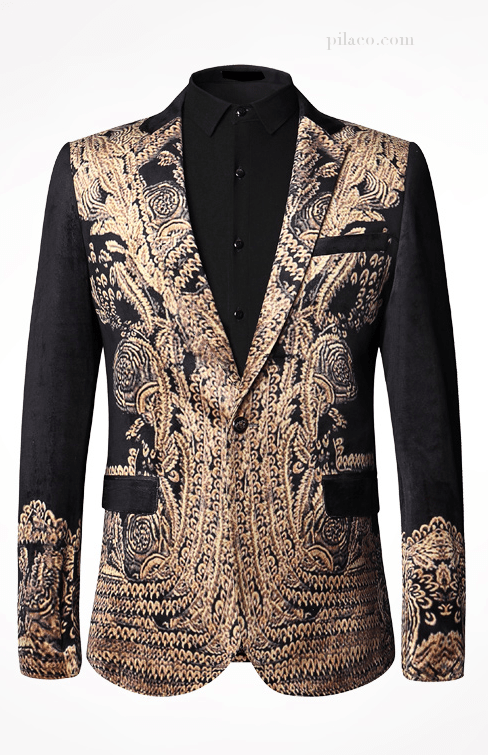 Fashionable blazers that are creative and modern are you best choices for an overall elegant look. 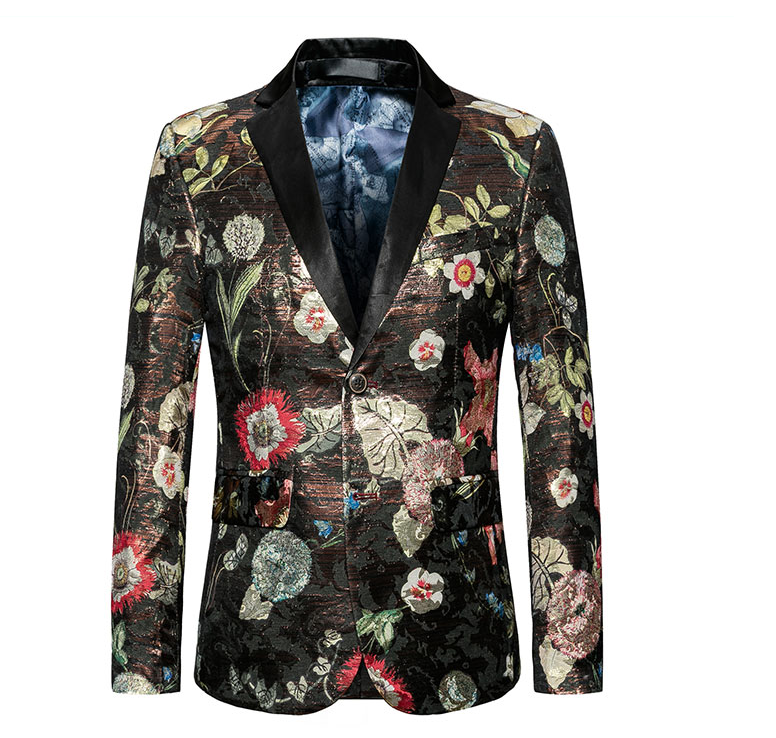 Visit the PILAEO blazers selections of floral printed and designer styles at PILAEO and see the regularly updated luxury blazers. 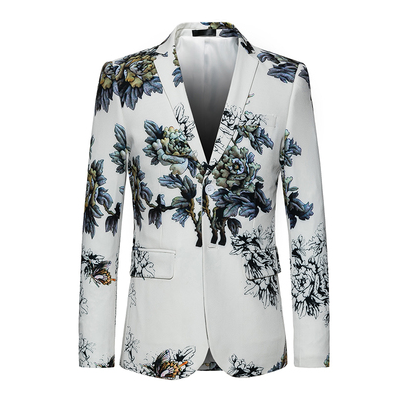 Style Tip: mens floral shorts styles and mens floral t-shirts that are high quality can be paired with floral blazers. Wisely pair your accessories and clothing taking into consideration exactly how bold and fashionable you want to be for that occasion you’re attending! 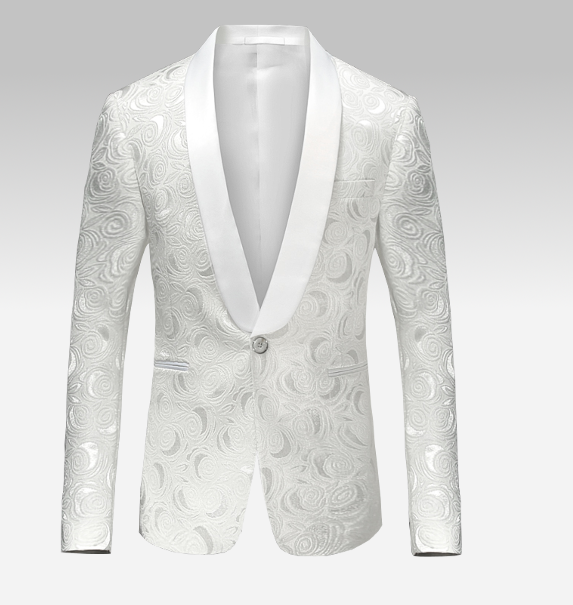 This entry was posted in Blazers For Men. Bookmark the permalink.